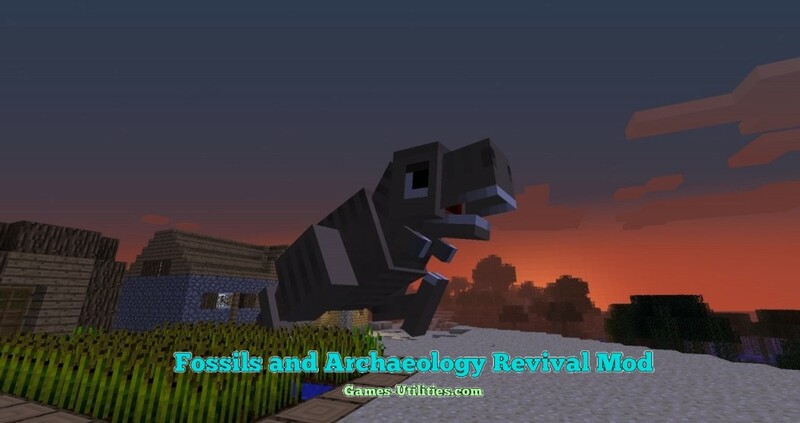 Fossils and Archaeology Revival Mod for Minecraft. 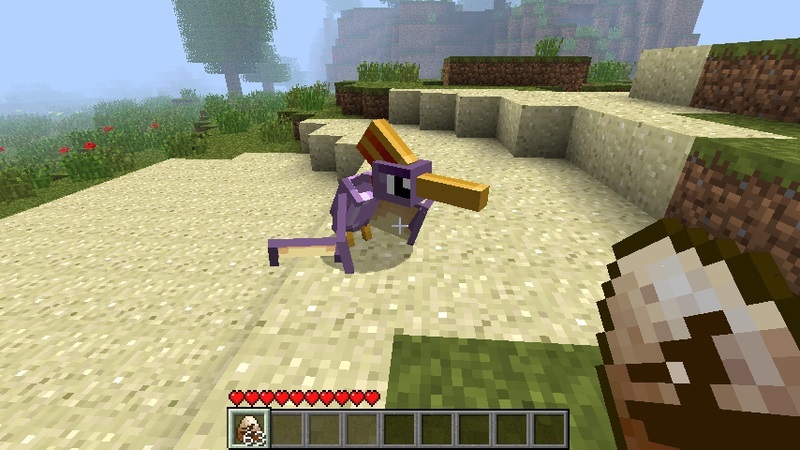 The mod basically introduces less than ten types of dinosaurs in your game. This mod will provide a layout of Jurassic Park featured movie in which you will be able to find Branchiosaurus, Stegosaurus and they are divided into Omnivorous and Carnivorous categories. So feel free to check it out. 6. 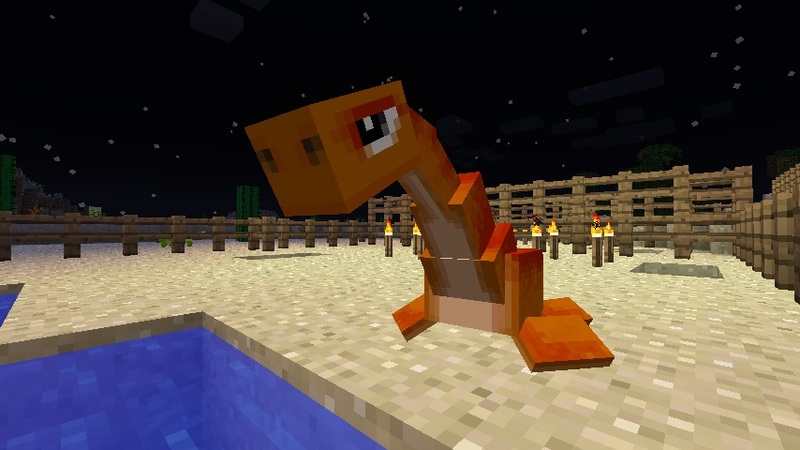 Extract FossilArcheology Revival 1.47 Build xxxx into /.minecraft/mods/. It should extract with the Fossil-Archeology folder, so there’s no need to create any new folders. We presume that you will have alot of fun while playing this Fossils and Archaeology Mod. Have fun playing Minecraft.